We developed a presentation site for Prime Agriculture. 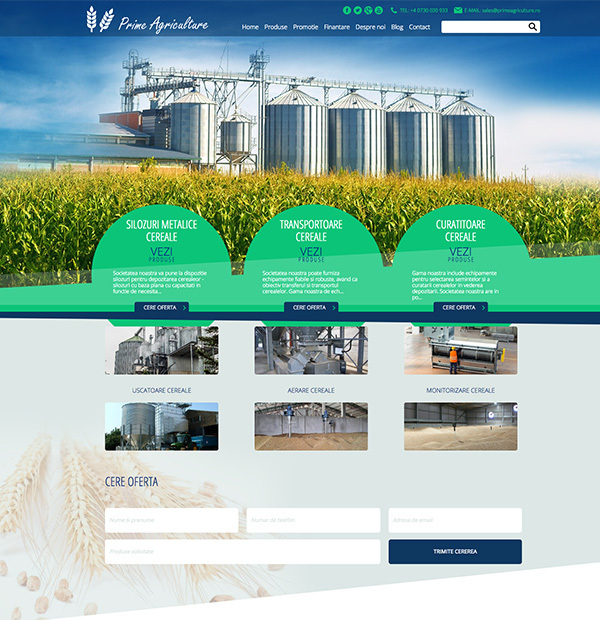 The web page presents the services and professional equipment for storage, transport and conditioning of cereals: Cereal silos with flat and tapered base, Worm conveyors, Grain bucket elevators, etc. Prime Agriculture provides a wide range of equipment related to cereal storage and conditioning, with the main purpose of providing an efficient and coherent framework for the exploitation of bases. The web page is an online products presentation catalogue with the possibility to place an offer request. 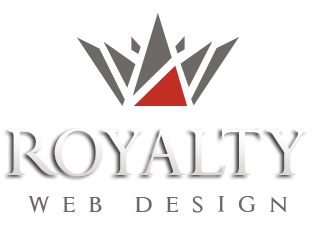 The site has a responsive modern design and includes besides the presentation of products and functions such as: blog, contact, location on the map, photo galleries, company presentation pages and services offered.